A collection of fun bubble activities for kids! Includes, art, science, sensory play, recipes and some great products. 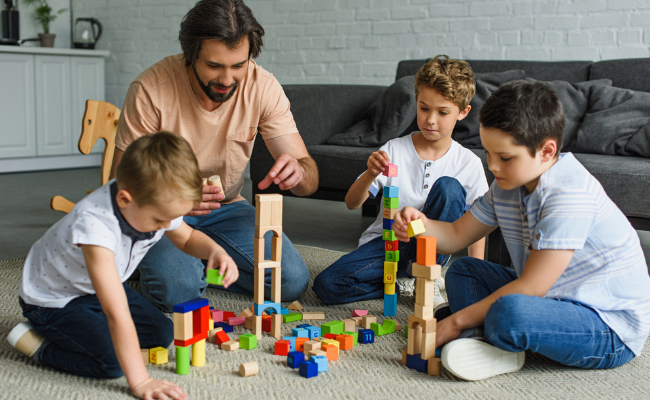 You and your kids are going to love these! I love blowing bubbles! Fortunately I get to hang out with a lot of little people at work, so there are plenty of reasons to get out the bubble mixture. Almost every child I know loves blowing bubbles. It’s such an easy and inexpensive activity isn’t it? Besides I’m convinced that bubble mixture has magical properties. It doesn’t matter how grumpy your day has been, blowing bubbles manages to turn it around. To celebrate the arrival of summer I have collected together the ultimate list of bubble tips and activities for you to enjoy. So get out that bubble mixture and go have fun with your kids! Mari at Inspired by Famila has put together a post, which includes a recipe for bubble solution and a wire and bead bubble wand. I understand from a number of bloggers that Dawn dish soap gives the best results. 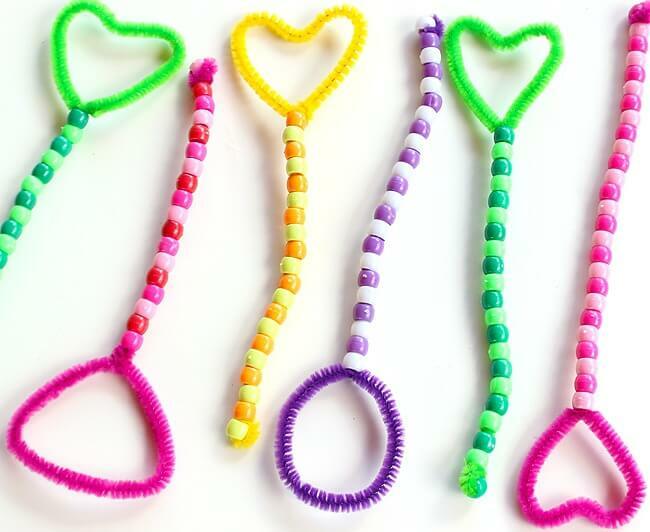 Younger children may find working with wire difficult, so try making wands with pipe cleaners like these. 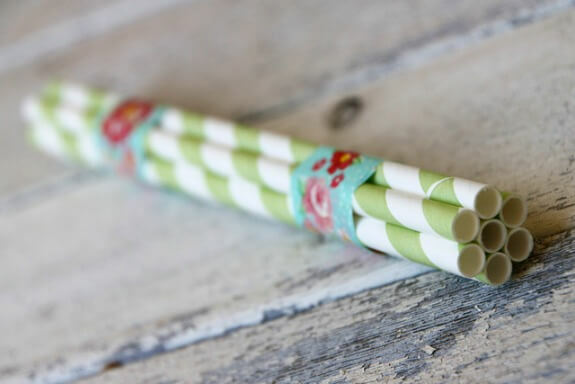 To make a really easy bubble wand dig out a bunch of drinking straws and tapes and follow the simple instructions at We Have Aars. Projects for Preschoolers created bubble blowers with small water bottles. These are particularly helpful for preschoolers who sometimes have a hard time with smaller wands. 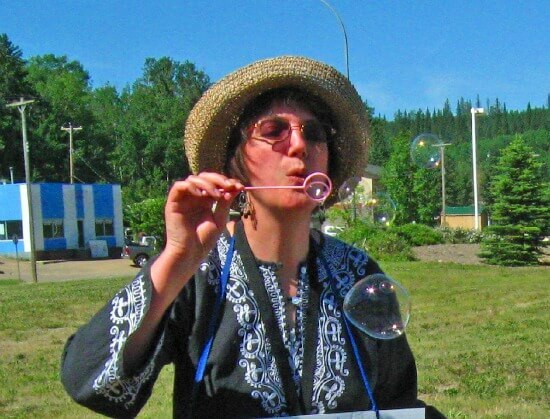 Happy Hooligans provides a recipe and directions for making gigantic bubbles. Wow I definitely have to try those. If you prefer to buy your bubble mixture, this one always works well. Bubble Painting is a lot of fun and I found two methods. The first uses straws. And the second uses a bubble wand. If you are concerned about younger children sucking up bubble mixture by mistake (YEK!) head over to Housing a Forest to find out how to make bubble paintings with no soap. If you have a hula-hoop and small plastic pool why not give the human bubble a try? It will really impress your kids if you succeed. You will definitely want to have a camera handy for this one! 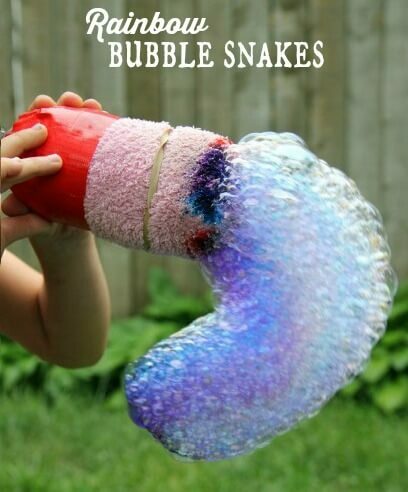 Make long rainbow bubble snakes. I’ve done this and let me tell you it is fantastic. 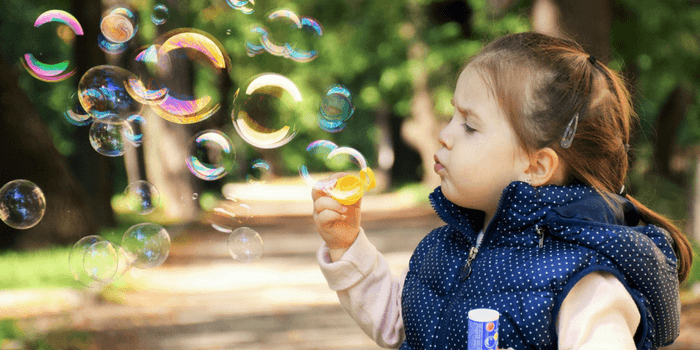 Blow bubbles for your children and encourage them to catch as many as they can. Have them try to catch bubbles with both wet and dry hands and see if it makes any difference. Raid the kitchen for a variety of utensils and experiment to see which ones create the best bubbles. Just pour some bubble solution into a shallow baking pan. Then dip each utensil into the solution and blow through the holes. Fly swatters also work well. 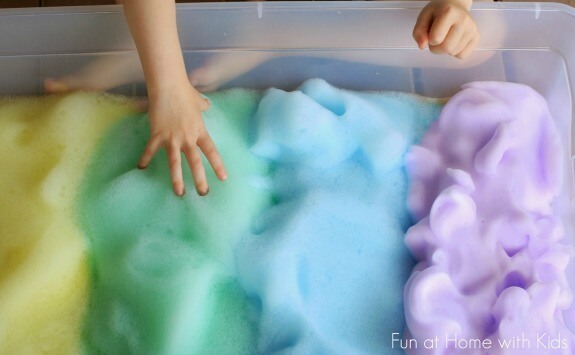 Toddlers might enjoy some rainbow soap sensory play. For the science behind bubbles check out these explanations at The Exploratorium. 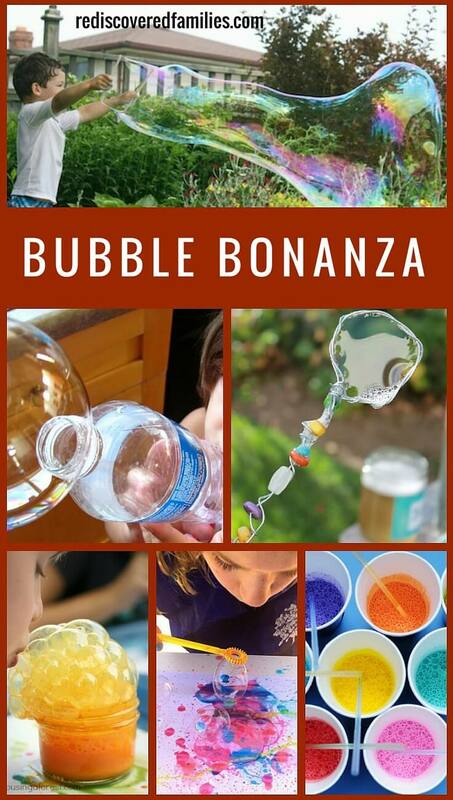 Homemade Bubble solution would make an inexpensive birthday gift for a child. Package it in a jar with a thin piece of ribbon tied around the neck. Tuck in a one of those wands you made and it’s ready to go. 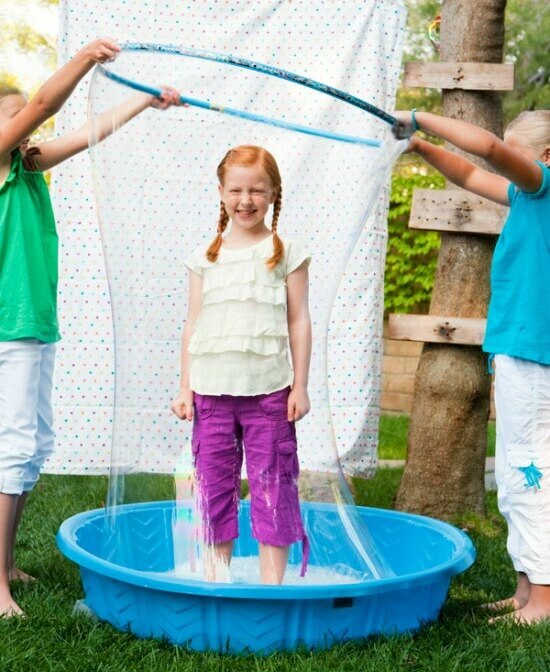 What bubble activities do your children enjoy? Do you have a favorite bubble mixture recipe to share? Please leave your thoughts in the comments below. Did I mention how much I love blowing bubbles? Oh, we will *have* to try that human bubble one!